On the eve of the Gennady Golovkin vs. Marco Antonio Rubio middleweight boxing match, we at Accessory Genie asked ourselves – "What other compact things pack such a punch?" Of course the first on the list is the Kangaroo. Much like the boxers mentioned before, the kangaroo punches and jabs at an opponent in self defense. Unlike the boxers mentioned, the kangaroo also uses their tails, legs and other natural defense mechanisms to fight. Second on the list is the tiny Mantis Shrimp. Commonly known as "prawn killer," this shrimp is able to inflict painful gashes and sometimes even break through aquarium glass with their short powerful claws. Third on the list is the classic Rock 'Em Sock 'Em Robots. This popular two-player action game may have been the reason the term "packs a punch" was ever invented. Featuring two dueling robot boxers, the game is eventually won once a player knocks the head off of the opposing boxer. 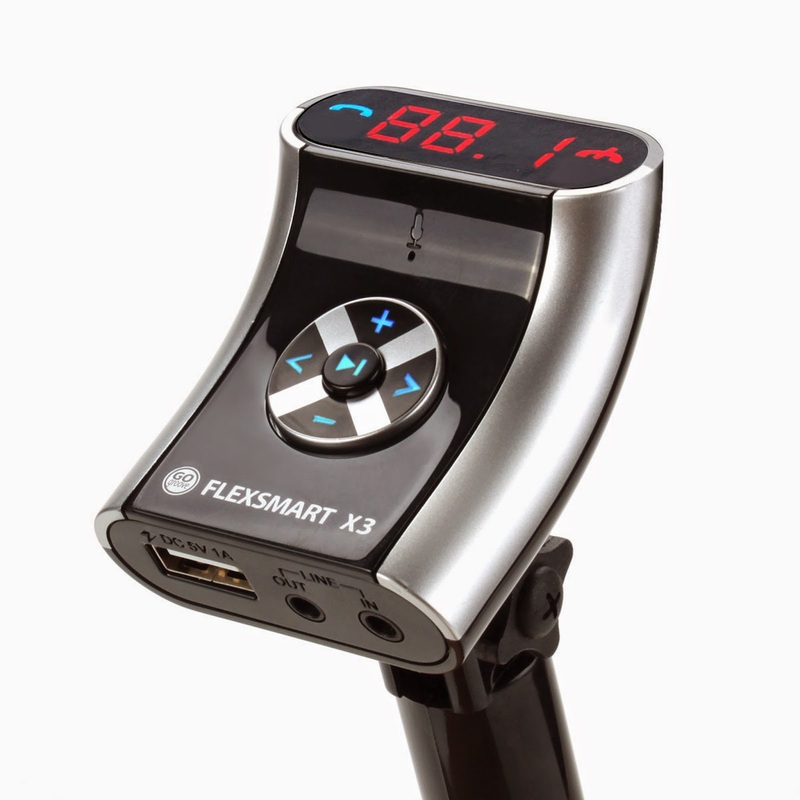 Last on the list is the GOgroove FlexSMART X3 Compact Bluetooth FM Transmitter. The unsurpassed performance of the FlexSMART X3 Compact kicks harder than a kangaroo, hits glass harder than the mantis shrimp and knocks heads off quicker than Rock 'Em Sock 'Em Robots. The Compact X3 equips your car with Bluetooth technology, delivering enhanced audio clarity and easy pairing technology for seamless hands-free calling and stunning wireless audio playback for the ultimate Bluetooth performance. **BOOM** With easy-pairing technology, the auto-scan feature automatically finds an ideal FM station and lets you sync in seconds. 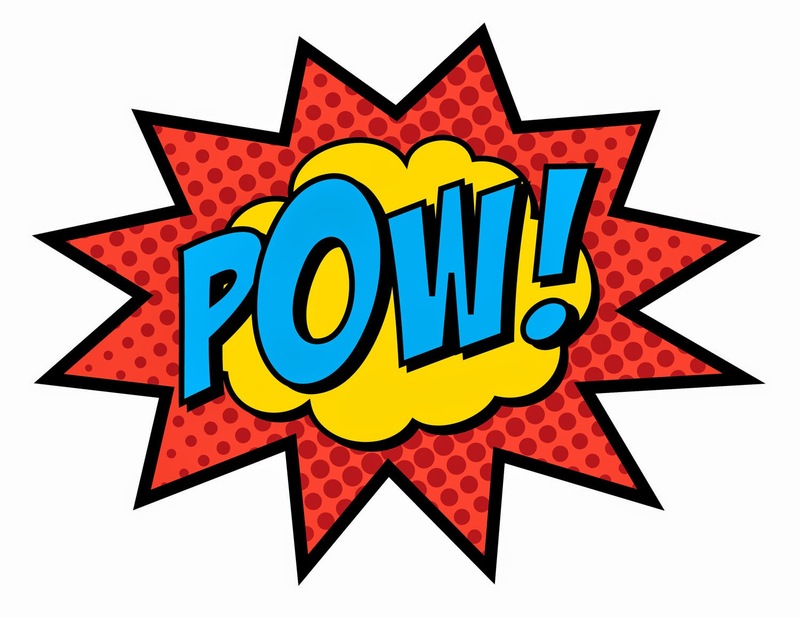 **POW** The Compact X3 even features a USB charging port, auxiliary line-in and line-out jack and new precision button controls **BLAM** The GOgroove FlexSMART X3 Compact is the perfect one-two punching combination to any automobile! Visit www.accessorygenie.com and type in 'FlexSMART X3 Compact' in the search bar to get yours today!